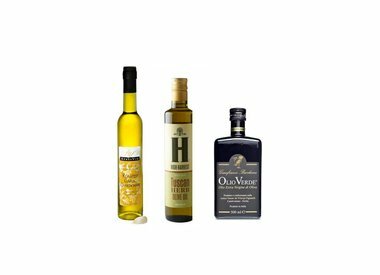 Oils & Vinegars - Miam! Miam! is a gourmet oil and vinegar shop which also carries a selection of other culinary specialties. 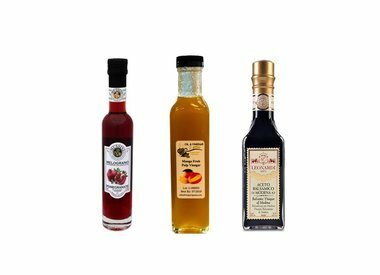 We carry some of the best Italian Olive Oil and gourmet vinegar including flavored balsamic vinegar. We have a selection of flavored grape seed oils from the Pacific Northwest which are outstanding. Our products make luxury corporate gifts.